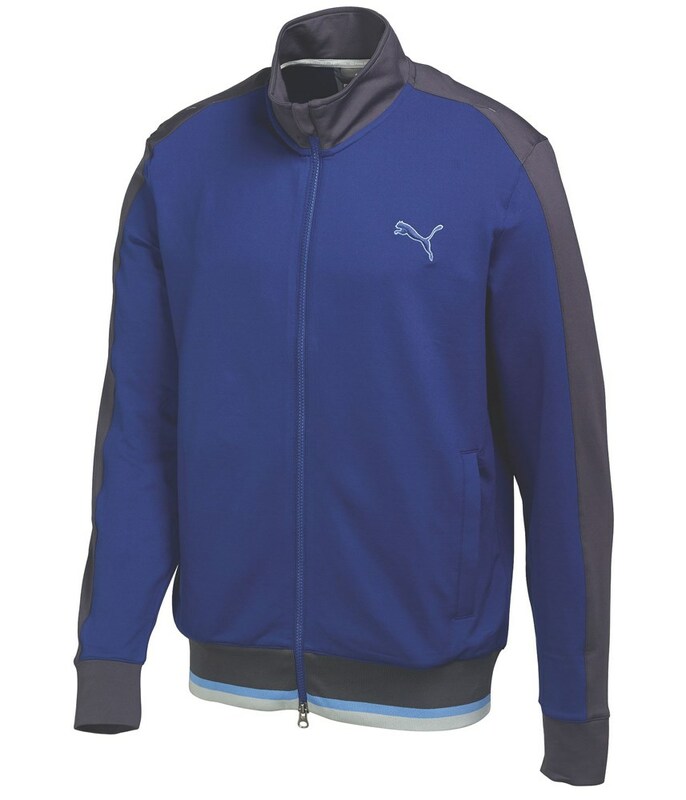 Play golf in the cold and stay warmer and more comfortable with the Puma Golf PWR Warm Track Jacket. 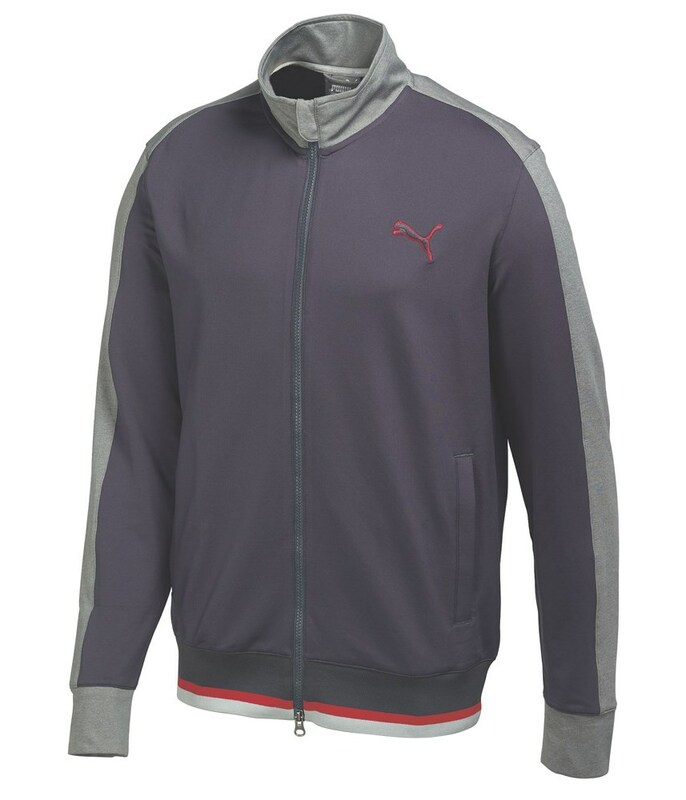 By using their new PWR Warm technology Puma have been able to create a technology that will trap, retain and increase your body heat by 3° to make sure that you stay warm while out playing golf. 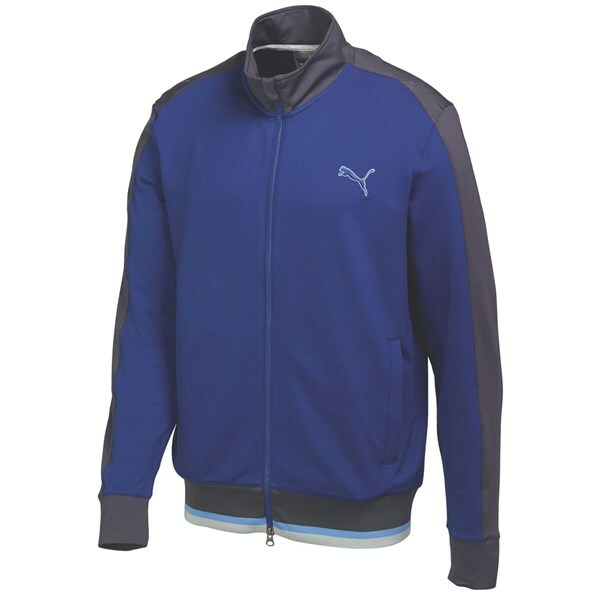 The Puma Golf PWR Warm Golf Track Jacket has the perfect combination of retro styling with modern technologies and fabrics that make swinging the golf club free and easy. A polyester and elastane construction has been used to ensure that the fabric is stretchy and easy to move in. The full zip design has a double zip for extra comfort the stand up neck design will make sure that none of your body heat will escape. 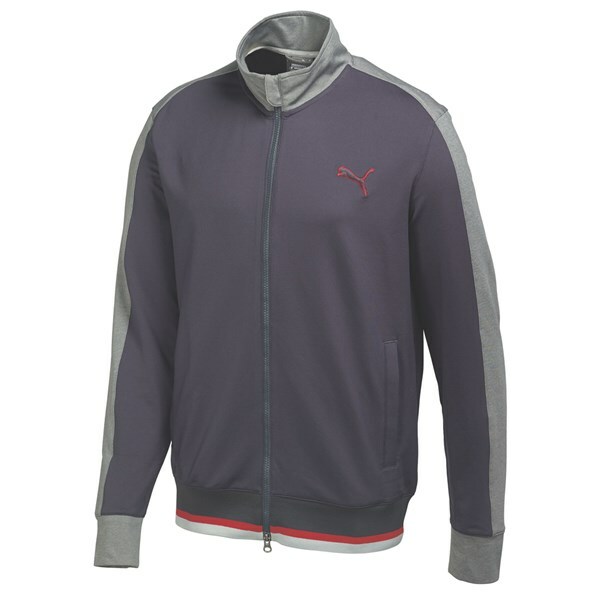 And whichever colour you choose in the Puma Golf PWR Warm Track Jacket you can be sure of two things; playing golf in the cold is going to more bearable and enjoyable and you will look seriously cool out on the course.